As indicated on the container, this is supposed to be for facials, however, I use it on my hair as well. I am reviewing this product for my hair. I really like it. In fact, I am on my second container. When mixed with Apple Cider Vinegar, it gives a fantastic result. 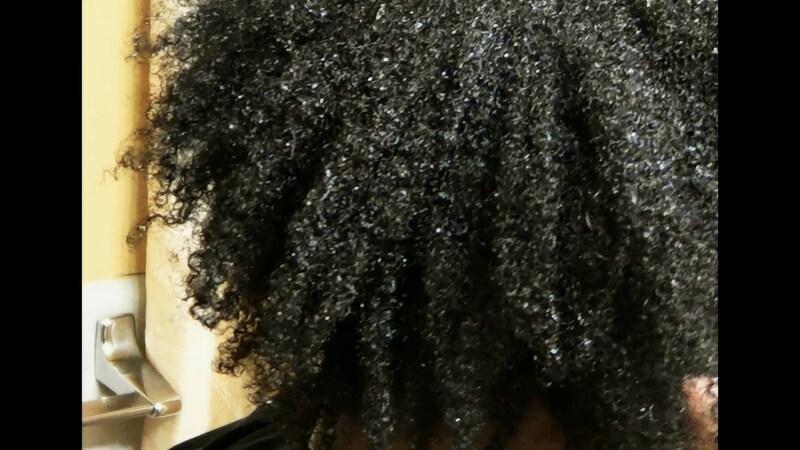 My hair feels very soft, clean (squeaky clean) and moisturized. I get almost the same effect that I got from using Terressential Mud Wash, when I use this clay. 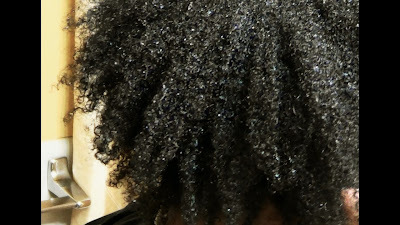 My curls also get so defined, which is always a plus. See how stretched and curly my hair is. A clarifying shampoo would do the opposite. The primary use of Bentonite clay is for cleaning.The clay is able to attract small dirt particles to itself and hold onto them. 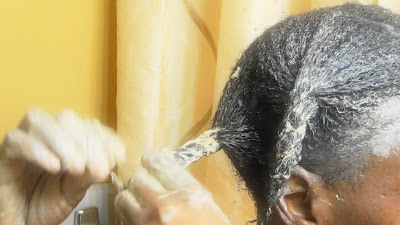 This is known as adsorbing.The clay and the dirt is then washed off. I used to worry about the pH of powdered products such Henna and Clays, however, when I add Aloe Vera juice or ACV to these powders, I get some serious curl definition, which is usually an indication that the product is acidic. In other words, if these products are alkaline naturally, the addition of ACV and Aloe Vera juice make them acidic. I am not sure of what the exact number is, but it works for my hair. 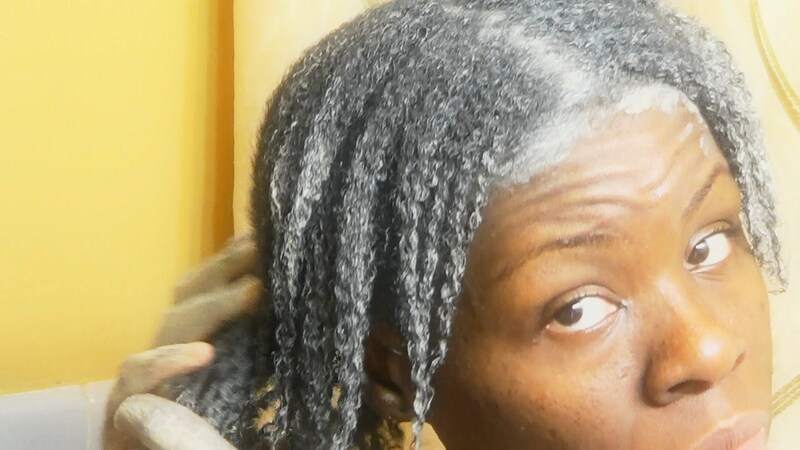 I honestly, prefer using Bentonite clay to clarifying shampoos, which make my hair get very tangled. Bentonite Clay is gentle and yet effective in removing product build-up. If you co-wash regularly, and like natural products, this is will be a great product for removing your build-up. how long do you leave the clay on for?